Home VFX The Making of “The Shape of Water” . . . 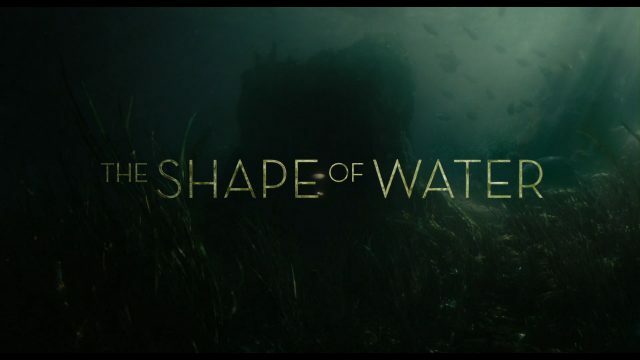 The Making of “The Shape of Water” . . .
เบื้องหลังหนังเรื่องนึงครับ เกี่ยวกับมนุษย์ปลา CG เค้าก็สมจริงดี . . . Previous articleMaking Of – Land O’Lakes “Tub Butter” . . .
Next articleSculpting Victorius Elise from League of Legends . . . 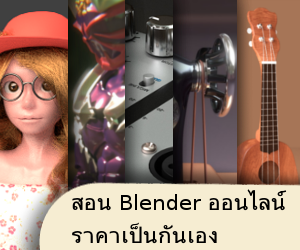 Character Creator 3 – โปรแกรมออกแบบ Character Models ง่าย ๆ . . . EXTINCTION Official Trailer (2018) . . .
Guardians of the Galaxy Vol. 2 | VFX Breakdown | Framestore . . .
Substance VFX Showreel 2018 . . .
Substance VFX Showreel 2018 . . . มาดู Reel ของโปรแกรม Paint Textures กันครับ . . . https://www.youtube.com/watch?v=BnekRJErHDg . . . . .